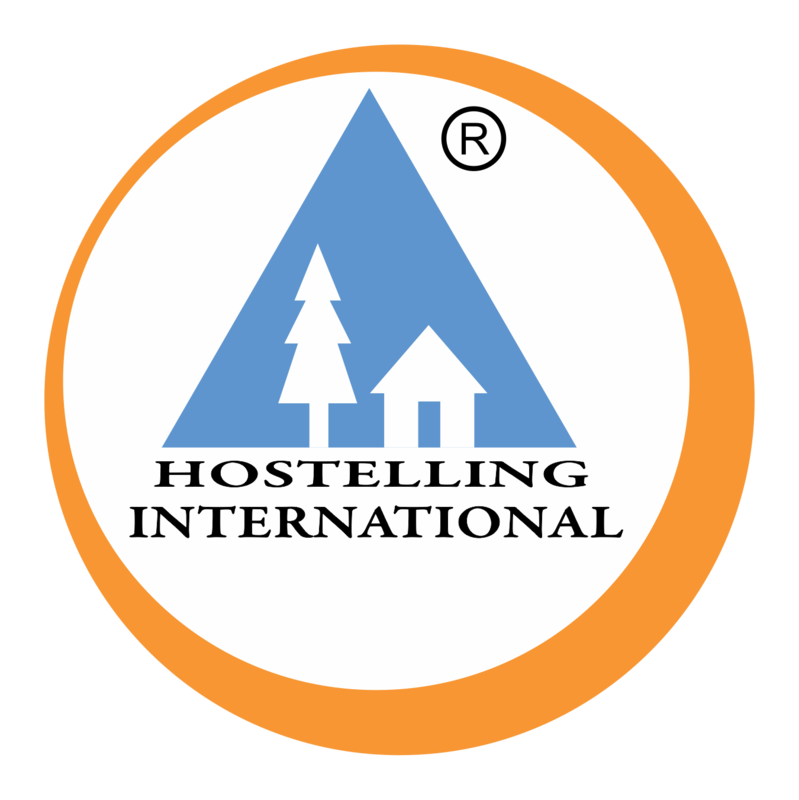 The International Youth Hostel Delhi was the host of the YHAI Hostel Development Committee meet that was held on the February 2, 2013. The aim and agenda of the meeting was to review the current status of development of all the Youth Hostels under YHAI, YHAI’s achievements in the Travel & Tourism Fair in 6 cities in 2012- 13, quality improvement and the HI-Q workshop in India by Hostelling International which is scheduled in the month of March’ 2013. The meeting was headed by Honorable Chairman HDC- Prof. E. M. Rajan (Member YHAI- Pondicherry), along with Honorable Chairman YHAI- Mr. S. Venkatnarayanan & Mr. Laviral Kalra- Marketing Head YHAI. 13 members from different State Branches of YHAI, attended the meeting to share and discuss their views. The meeting was also the host of the event where Honorable President YHAI- Dr. Harish K. Saxena released the first edition of his address to the National Council- 2012, contemplating his vision. Dr. Saxena also shared his views and suggestions, based upon his experience as the President IYHF, for the development and improvement of the Youth Hostels in India.